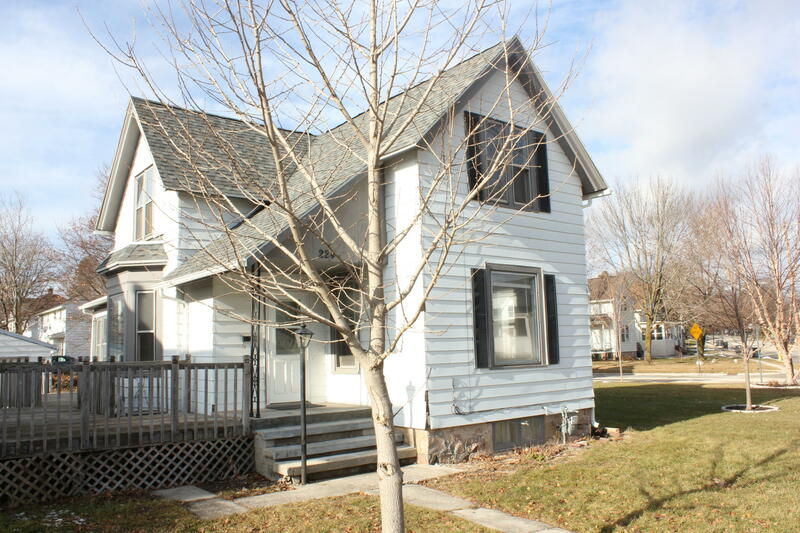 Great 4 bedroom , 1 bath home with a new roof, new a/c unit last year and new furnace in Nov 2018. Fresh paint in fall of 2018 along with new carpet. Close to downtown, It's a must see!